Join at our new North Finchley Venue, Kidz Escape which is just opposite Arts Depot A little smaller and more cosy than usual so spaces will be limited. Please bring what you need for comfort lying down. You will need a Yoga/Camping Mat, blanket or light cover and head cushion. When we are at our most relaxed, our body temperature can drop! To be warm and comfy is most important. Water to re-hydrate. Important – Please arrive 10-15 minutes before the start ready for a prompt 7.30pm start when the doors will be locked. Please note it will not be possible to gain late entry once we begin and and allow allowing time for settling in and a little quiet time before we start. A Gong Master, Reiki Master and Meditation Faclititator. She has trained with various Gong teachers including Don Conreaux, Abby delSol, Tom Soltran and Sheila Whittaker. 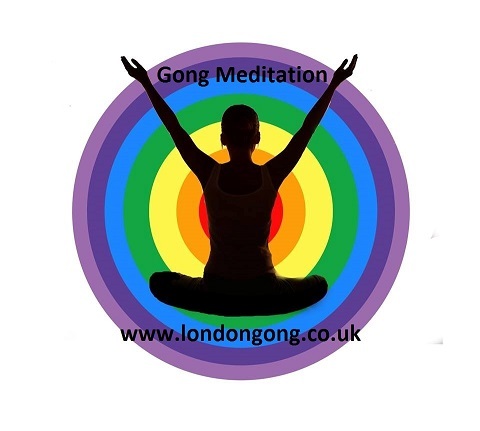 This entry was posted in and tagged Gong Bath in North Finchley, gong bath north london, gong baths in finchley, Gong Baths in London, Gong Baths in North West London, London Gong Baths, Meditation in Finchley, Sound Baths in North West London, Sound Meditation in Finchley, Sound Meditation in London on 30th January 2017 by Odette. 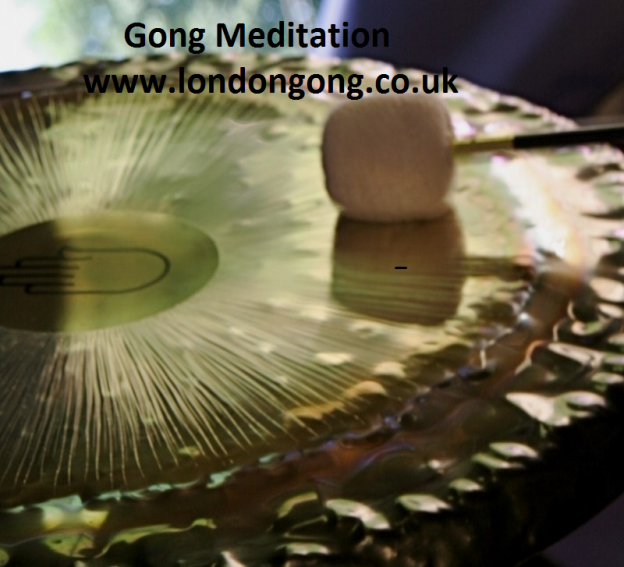 This entry was posted in and tagged gong bath, Gong Bath in North Finchley, gong baths in finchley, Gong Baths in London, Gong Meditation, Meditation in Finchley, Sound Baths in North West London, Sound Meditation in Finchley, Sound Meditation in London on 27th May 2016 by Odette. This entry was posted in and tagged gong bath, Gong Bath in North Finchley, Gong Bath with Odette, gong baths in finchley, Gong Baths in North London, Gong Healing, Gong Meditation, Meditation in Finchley, Sound Bath, Sound Baths in North West London, sound healing, Sound Meditation in London on 29th April 2016 by Odette.